Reigning world chess champion Magnus Carlsen has described Shamkir tournament as a fitting tribute to Vugar Hashimov. He spoke to AZERTAC`s corresponding after winning the 5th Chess Super Tournament commemorating prominent Azerbaijani grandmaster and European champion, the late Vugar Hashimov in Shamkir, Azerbaijan. The Norwegian chess prodigy said he was very sad to know about Vugar Hashimov’s death. “Vugar Hashimov was a good chess player. He was distinguished by the choice of his debut. It was impossible to play against him calmly, he coped with the most difficult positions. The organization of a tournament commemorating Vugar is a very beautiful. Azerbaijan does not forget him. The tournament is a fitting tribute to Vugar Hashimov,” he said. Carlsen said that he is happy to win the tournament. “For the first time I came here in 2014, and at that time the participants were very strong. After two defeats at the start I recovered and then won several games in a row, which helped me win the tournament. That year, Shamkir chess was my first tournament of the season, so it particularly difficult. In 2015, the tournament again saw tough competition. I remember my game with Viswanathan Anand. The position was very complicated, and the game drew much attention,” Carlsen said. 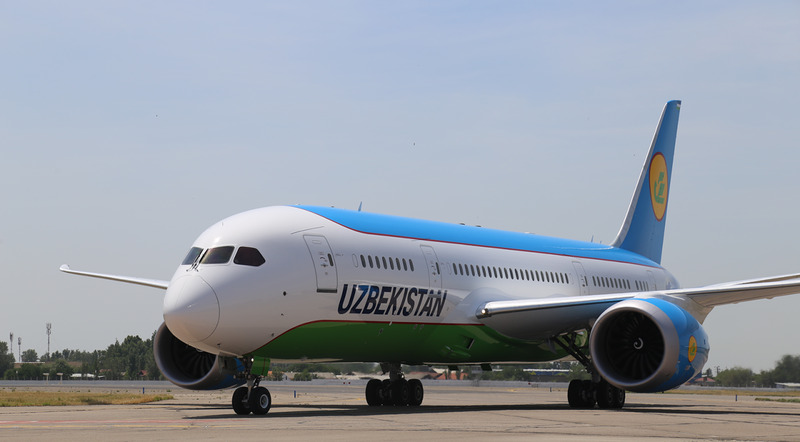 The world champion, who is accompanied by his personal chef, said he had no problem with food in Azerbaijan and expressed his gratitude to the organizing committee of the tournament. “A few years ago I began to cooperate with the cook. The reason was that there were problems with food in some countries. Azerbaijani and Turkish cuisines are similar. There are dishes that I like in Turkish cuisine. However, I avoid fatty foods and sugary, though I love it,” explains Magnus. He said he is interested in other sports too. A big fan of Spanish Real Madrid football club, Carlsen said he also loves basketball. He said he was impressed by Shamkir’s mountains. “These mountains reminded me of Norway. 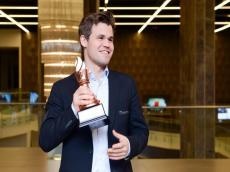 After the tournament we decided to stay in Shamkir for another two days,” Carlsen added.